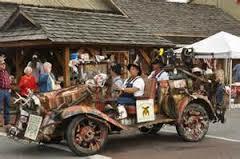 The 14th Annual Old Mill Heritage Day at Old Mill Square in Pigeon Forge, Tennessee, will be filled with music, food, fun and games for all ages, demonstrations, crafts, and best of all-tradition. Throughout the day you will be able to see firsthand what a "day in the life" was like. View live demonstrations by our crafts people, i.e. lye soap making, apple butter, sorghum making and watch wheel thrown pottery being made. Take a free guided tour of our 187-year-old Historic Old Mill and see antique engines and farm tractors. Bring chairs and blankets. 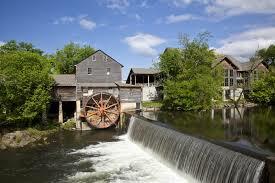 Experience the past now at the Old Mill Heritage Day in Pigeon Forge, Tennessee. 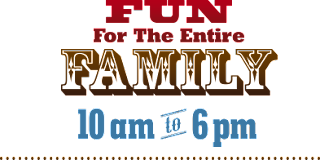 Take the whole family to this event for a fun filled day! At Old Mill Heritage Day you will find quilt demonstrations, a petting zoo, kid’s train rides, basket making, a farmers market and much more! See firsthand what life in the 18th century was like as you learn to make lye soap and yummy apple butter. Take a free tour of the Old Mill during your visit! 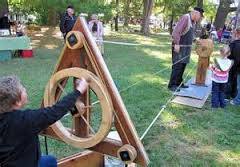 People young and old are sure to enjoy the Old Mill Heritage Day. You have got to make plans to attend this special fall event. It is a fantastic way to kick off the start of fall. There is something for everyone of all ages! 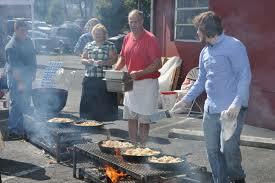 Great food and tons of fun! Call us today or visit our website and schedule your next visit with us and make sure to check out all the special events happening all around town during the fall festival season! See you soon! i am looking for website development company can you suggest me a better one? ?